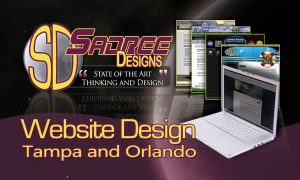 We have been providing quality Web Design Riverview, FL and SEO Riverview, FL in the Tampa, FL area since 2008. The company is located in Webster, Florida approximately forty-five minutes west of Orlando and a little over an hour north of the Riverview, St. Petersburg, Clearwater area. We also serve the rest of Florida including Orlando,Jacksonville, and Ft. Lauderdale and beyond. 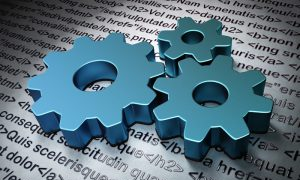 Web optimization was our business model back then, and it still is today. Some thing have changed, but the principals have stayed the same. Build a better website and it will rise. 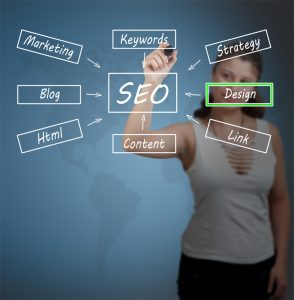 Although we started our own SEO campaign here in Florida, we currently manage SEO campaigns outside of Florida and even outside of the United States. This process takes time and current knowledge that changes frequently, but the reward is FREE ADVERTISING in some of the highest areas of traffic on the Internet! This is where many businesses get lost. 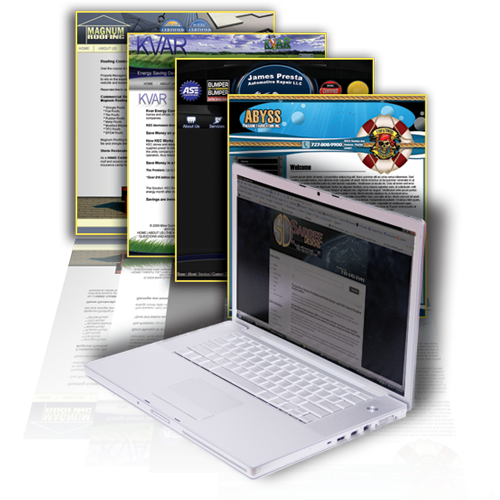 The source codes behind your website design become outdated. As new technology comes out every day, your brand-new website becomes outdated tomorrow. If you are still running on windows XP as your operations platform, this is what we are talking about. Search engines look for out dated sites to clean up their search result pages. Hackers also look for easy break in points like an outdated website. Keeping your website secure and up-to-date is not hard, if you know what to do. Let my team of professionals join yours.  We have been serving the Riverview and Tampa area and the rest of Florida. We are here for you. Internet marketing is a fine balance. The most powerful piece of this equation is your company website. This is also a key element many Riverview business owners fall short on. The importance of your company website transcends words. When a new client enters your website, you have one shot only to deliver your message to them. You can say: Welcome! We are glad you’re here. Please have a look around. Or, you can say: We weren’t ready for you today. 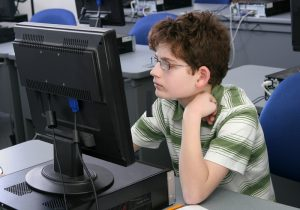 I had my 12-year-old nephew throw together a website for you. Good luck finding anything. If your content is generic or stolen from another website… you won’t see positive results. Cheating your way to the top doesn’t work well. It will take time to build a great website, but the rewards are worth it! 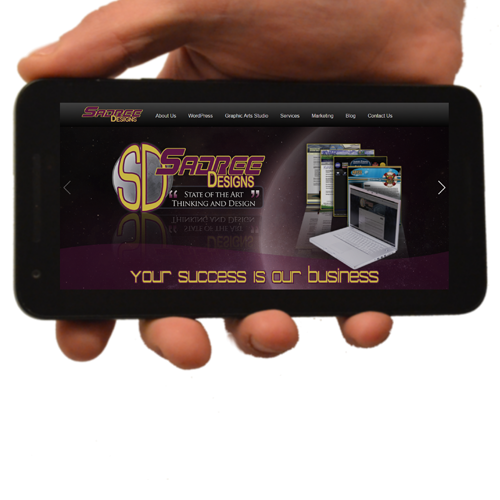 Your website is your online place of business.  It tells your customer all about you and your business in less than the time it takes to load. It’s that Powerful. Marketing begins with the identity of your brand to your target market. Who is your best customer? What would make them want to hire you? These are questions to ask yourself before you begin to advertise. Advertising is an ongoing investment, you should have the very best image of your business on display. 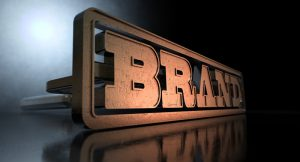 Brand building involves more than a quick cheesy logo. So much thought goes into every step. Most people don’t even bother to think about things like color psychology, typography, and the use of geometric shapes to hook customers to their brand. But that’s just the tip of the iceberg. Your credibility also matters… a lot!  The content on your website can paint a vivid picture of your character as the owner. And so can the ratings and reviews others leave about you on trusted sites. If you aren’t aware of what people are saying about you online or even care, you should. The details you are missing could be killing your business silently without your knowledge. Branding is where you should start. Wouldn’t it be great if you had full control of your own website without having to call someone every time you need to make a change? How awesome would it be for your website to be the one people want to look like online? Have you even given this a second thought? If the answer is no, then it’s time you did. The internet is a universe in itself.  Your business is only a speck of dust in cyberspace. 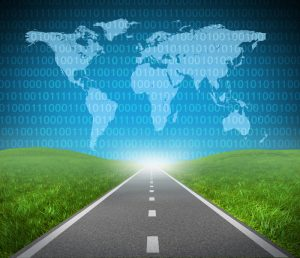 Millions upon millions of small business owners have found the power of the internet, and have paved digital highways for their customers to their businesses. This is a simple program for small business owners who want to look large and do it on a budget. Building a website can be done by anyone with a computer and a pulse these days. To build a superior website that will out shine the millions of free ones takes work. Also, to stay current with the latest web technology also requires programming knowledge and time. If you were to take the time necessary to do everything to make your business successful, it would leave little time to run your business. We want to be your go-to guys. 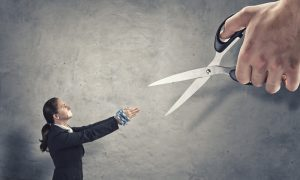 We want to cut the strings that tie you into contracts and give you a professional website in your name and on your terms. If this sounds too good…it’s not. Let us earn 99% of your trust. All we need to get started is 1%. Name brand your business and people will remember you. 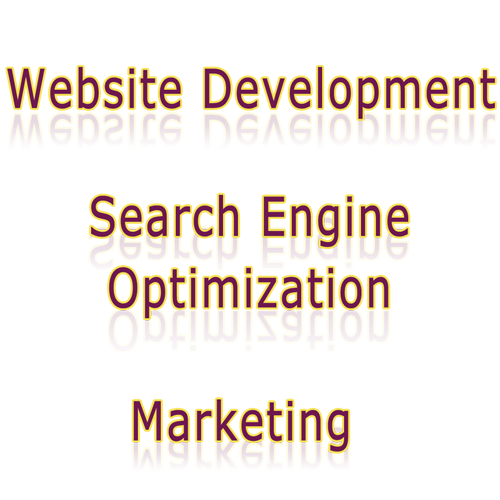 Internet marketing is necessary to any web design. Almost all industries can be found with a simple search. Customers flood the Internet to find products and services of all types. Are you an auto mechanic in the Riverview Bay area, and think the phone book is where your customer base will find you? People don’t carry around phone books in their vehicles, but they do have smart phones. Marketing your business online is the future. Internet marketing is an essential part of the whole web design package, and if you have a website already with a poor web design, maybe this is why it doesn’t perform well enough for you to see real results. 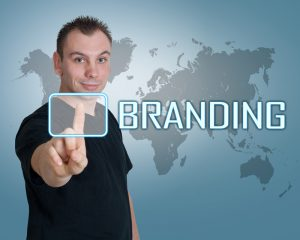 Branding your business is vital to a successful campaign. It tells your customer that your product or service is valuable.